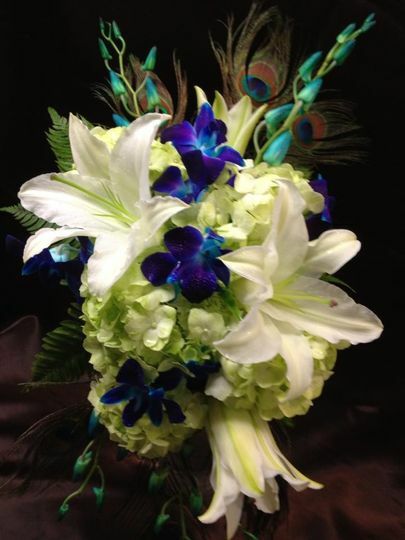 Buffo Floral and Gifts has been serving the Madison, WI area for since 1977. 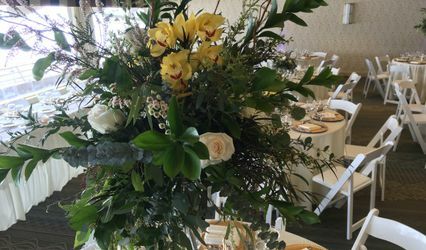 Trust the professional Madison florists at Buffo Floral and Gifts to perfectly convey your sentiments both locally and nationwide. At Buffo, we promise Floral Excellence... Customer Service... 100% Satisfaction... PERIOD! Need to send flowers now? Buffo Floral offers "SAME DAY DELIVERY" on flower, plant and balloon bouquets to any address in the greater Madison, WI area! 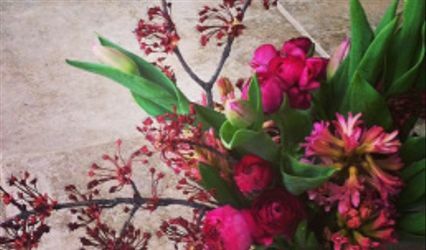 Buffo Floral is a real, Madison WI florist, not just an on-line florist! We invite you to visit us, we love to meet our customers. Our spacious store has massive cedar beams and antique fixtures. We offer only the finest in roses, flowers, green or blooming plants, plush animals and chocolates. Just one visit will make Buffo Floral your florist of choice. Buffo Floral was great. They really listened to what I wanted (and what I didn't want) and were very willing to work with my ideas and my vision. They were willing to meet several times and tweak things as my vision changed. They were almost EXACTLY within our price range which was a huge plus for us. I will definitely be recommending Buffo Floral in the future. Buffo did a fantastic job guiding us through choosing the right selection and amount of flowers for our wedding day. 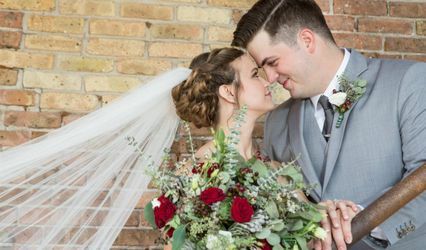 Our bouquets and boutonnières were perfect! George helped answer all of questions and really got to know us before designing the flowers to our needs. Linda (Buffo) was so beyond outrageously amazing for my wedding I truly cannot describe it in enough words!!! We got together on several occassions to work on my flowers, which were the most beautiful and thoughtful bundles I could have imagined. Linda went above and beyond on every aspect. She knew I Had a limited budget and still made sure I got EVERYTHING I could ever have dreamed up. She knew I loved sparkle, so she went out of her way to add sparkle to everything. I had a winter wedding so she even added little christmas bulbs to my bridesmaids boquets!! She even helped me put together my centerpieces, which to this day I cannot thank her enough for! This woman wants nothing but to make people happy, and I will never go to anyone else for my floral/gift giving needs! Her shop is so beautiful, and has so many unique and well priced gift ideas. Go to Buffo if you want to have the most beautiful wedding in the world, and be happy about the money you spent!